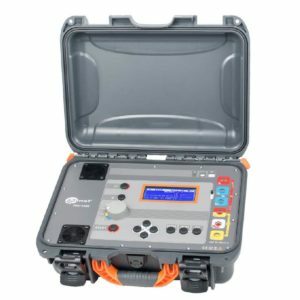 A fully portable device with an advanced measuring systems to carry out fully automated measurements on electrical equipment, IEC cables and extension cords (power tools, white goods, etc.) 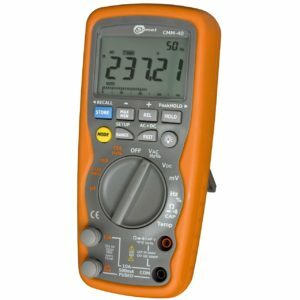 to determine their safety: resistance of protective conductors, insulation resistance, continuity of connections, leakage current, power. Specifically the instrument is dedicated to measure the welding equipment. EN 60974-4: Arc welding equipment - Part 4: Periodic inspection and testing. 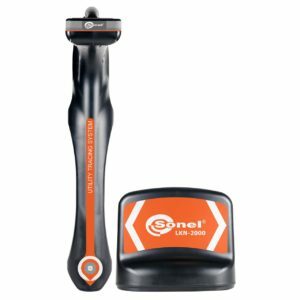 EN 60745-1: Hand-held motor-operated electric tools. Safety. General requirements. EN 61029: Safety of transportable motor-operated electric tools. General requirements. 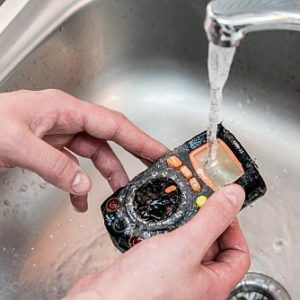 EN 60335-1: Household and similar electrical appliances -Safety -Part 1: General requirements. EN 60950: Safety of information technology equipment (IT Equipment). 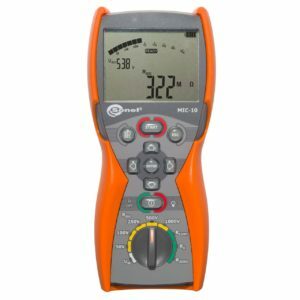 The Sonel MRU-10 is a simple meter that allows you to measure earthing resistance using a technical method as well as measure grounding resistance using the pole method. 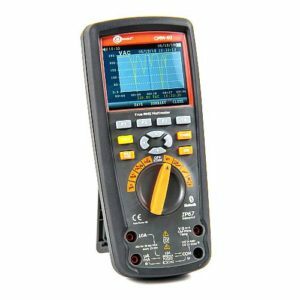 The instruments is easy to handle, resistive to interference, and highly accurate. 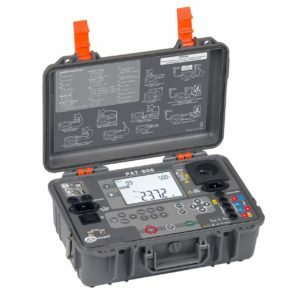 This unit allows checking the quality of the grounding system on the basics of the received measurement result. 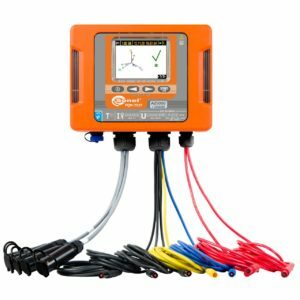 The device is simple to operate and intuitive and an excellent choice for electrical technicians, installations contractors and professionals dealing with grounding measurements. 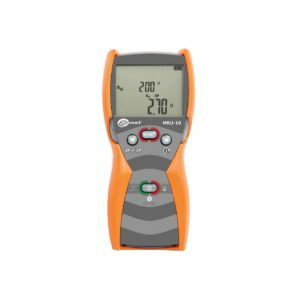 This Earth Resistance meter is durable with firm housing, as well as big and clear display with ergonomic design makes this instrument ideal to use both in the field and most working environments. protection class acc. 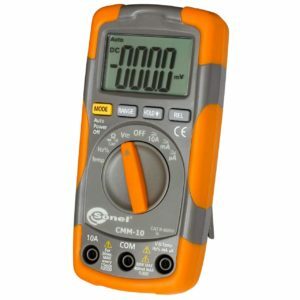 to EN 60529: IP67. 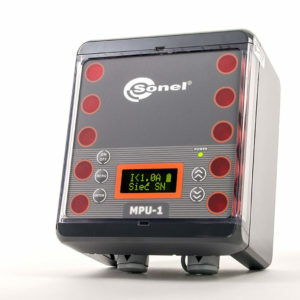 MPU-1 is dedicated measurement of leakage current in AC, low and medium voltage power network. 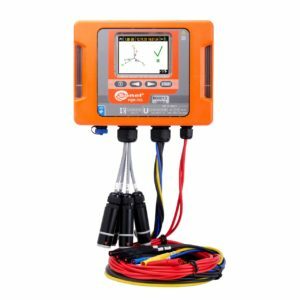 Working with dangerous voltage lines, one piece of equipment to improve safety is an instrument for continuous monitoring of leakage current. 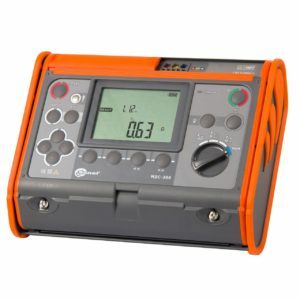 Designed to indicate networks safety condition for leakage current. 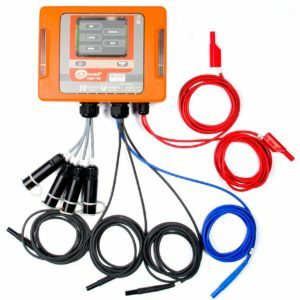 The device enable you to set maximum safe level of flowing leakage current which will activate visual and audible alarms.